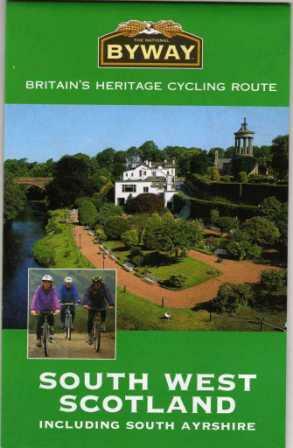 View basket “Lanarkshire & The Scottish Borders Sustrans Cycle Map” has been added to your basket. 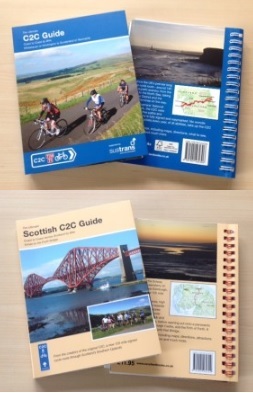 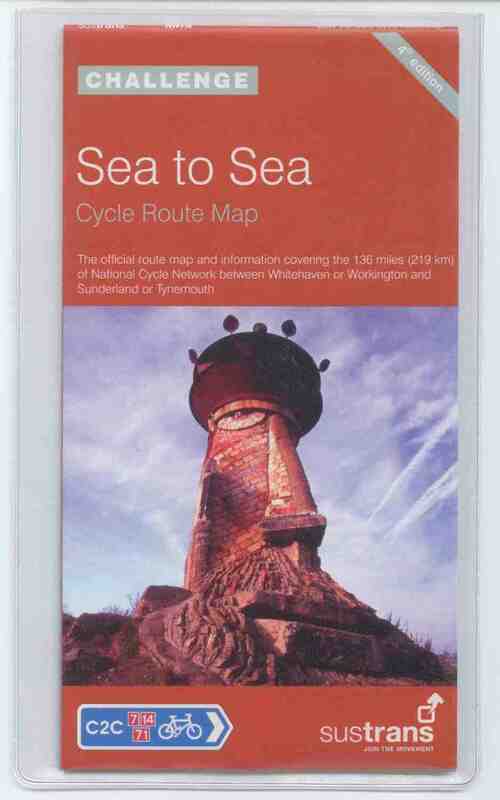 The Scottish C2C guide book describes the new cycle route through the Southern Uplands of Scotland, from coast to coast, designed by the creators of the original C2C. 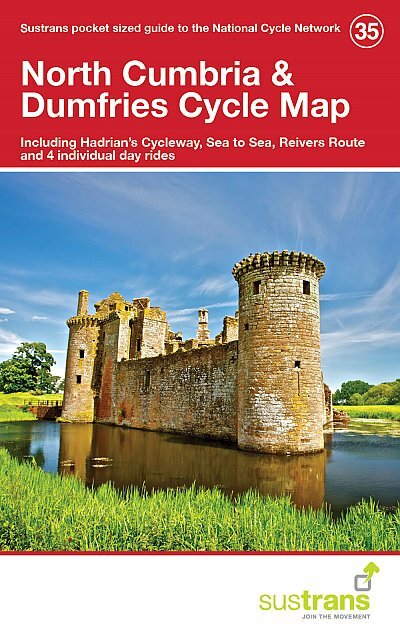 This is the complete guide, including maps, directions, attractions along the way, accommodation and much more. 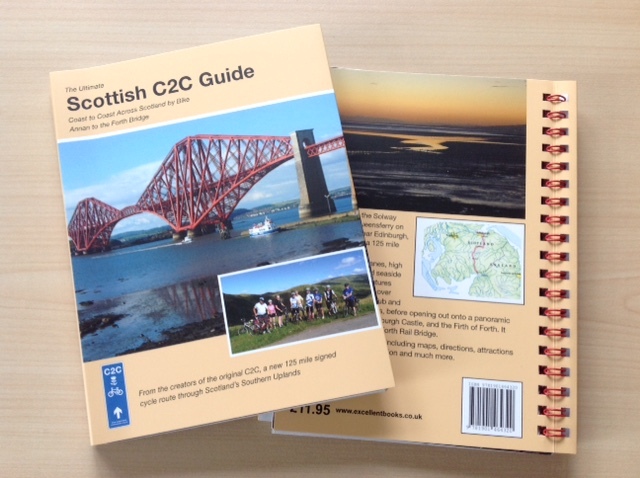 Linking Annan on the Solway Firth and South Queensferry on the Firth of Forth near Edinburgh, the Scottish C2C is a 122 mile signed cycle route. 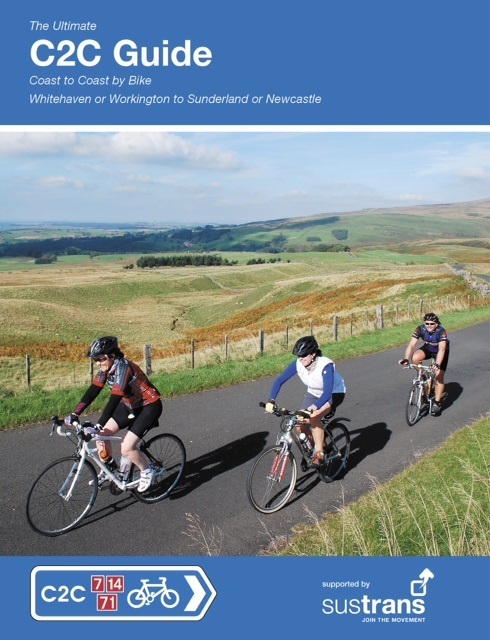 It is a mix of country lanes, high quality cycle paths and seaside promenades. 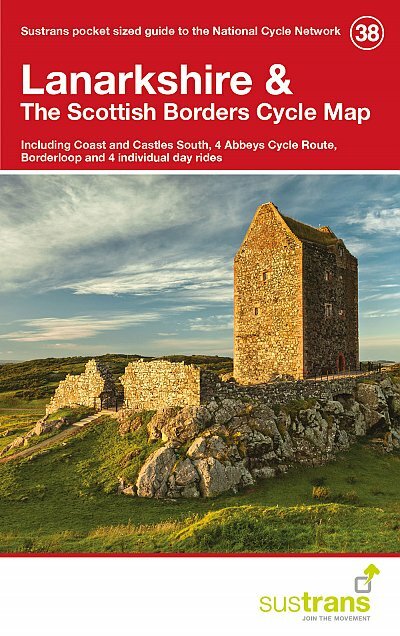 There are two challenging climbs, over the classic Devils Beef Tub and through the Moorfoot Hills before opening out onto a panoramic view of the Lothians, Edinburgh Castle, and the Firth of Forth. 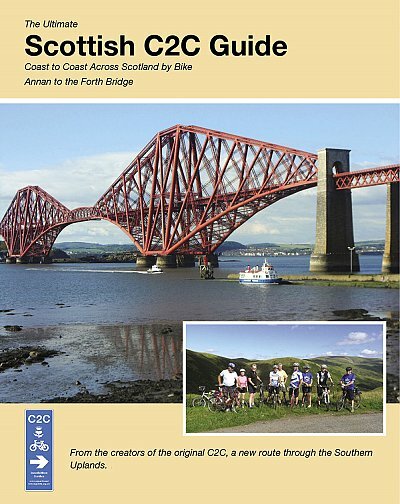 It finishes under the mighty Forth Bridge. 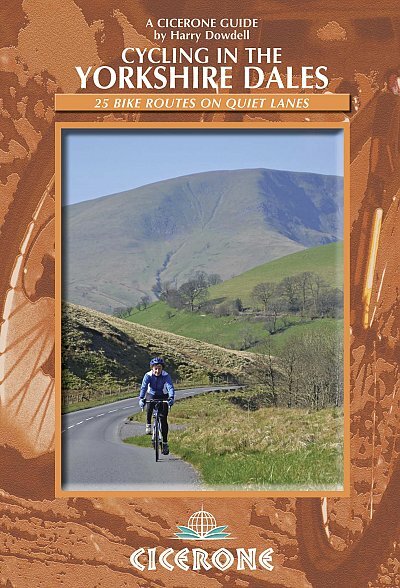 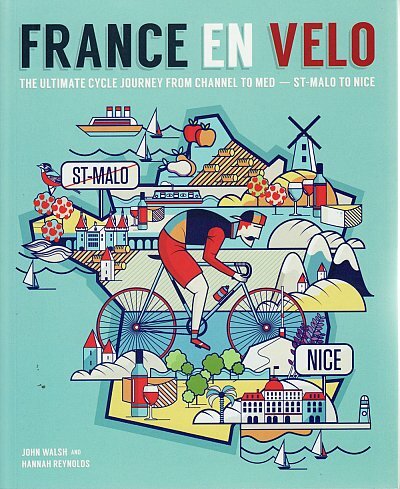 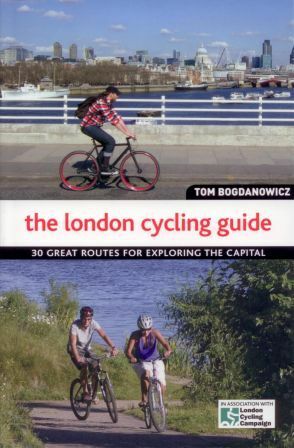 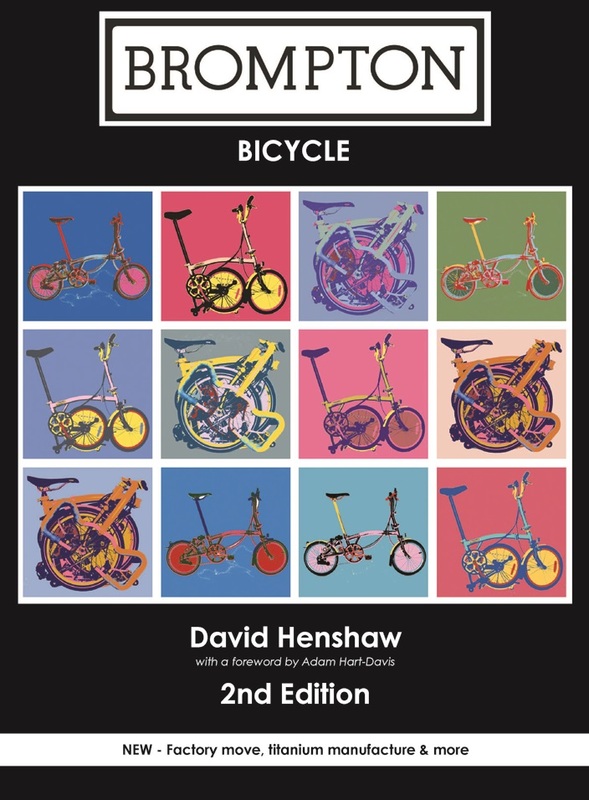 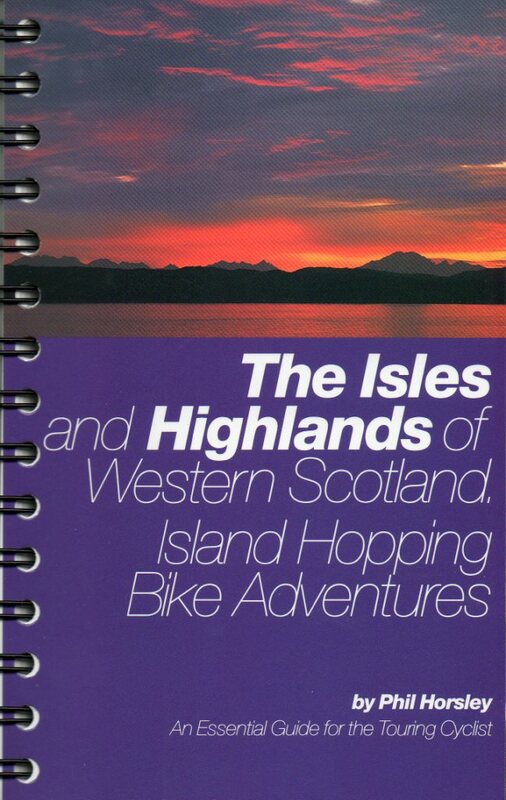 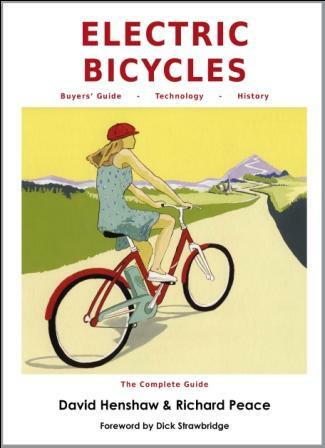 The guide is written by Richard Peace of Excellent Books, known for his guide books and maps for many cycle-touring routes.